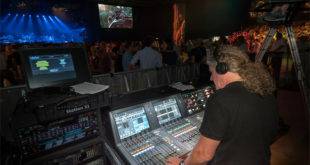 Console helped FoH engineer Rick Pope overcome potentially difficult circumstances during the funk specialists' closing performance at the North Sea Jazz festival in Rotterdam. 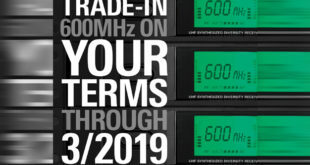 Is Martin Audio MLA the solution to the four-year silencing of Big Ben? 18th August 2017	Live Comments Off on Is Martin Audio MLA the solution to the four-year silencing of Big Ben? Big Ben's bell will be silenced for four years while essential restoration work takes place and the installation of the MLA system could allow it to continue. 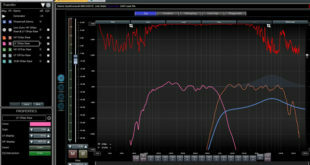 Latest videos cover Armonía’s Interactive Tuning Plugin, which features newly integrated compatibility with Rational Acoustics’ Smaart software measurement platform. 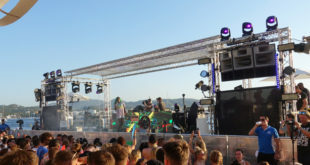 Cheshire Event Production supplied the system for San Antonio's Café Mambo Sunset Stage, which featured a mix of popular DJs and live acts. 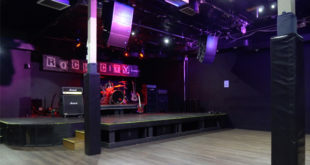 The live music venue, recording studio and music school replaced its old system with a pair of CFX101LA modular point-source arrays and CFX15S subwoofers. 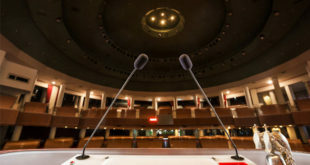 Yoido Full Gospel Church in Seoul, which has almost half a million members, is using a range of the company's mics to amplify its pastors, musicians and choir. 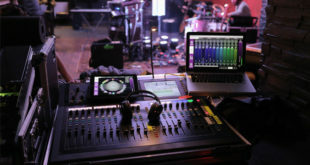 Mixer was used by FOH engineer Tobias Raunigk for the event, where 1000 headphones let the crowd listen to the sound of German band Adulescens. 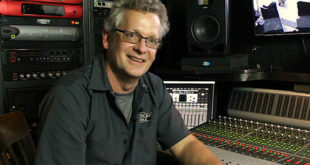 Producer and engineer Chris Shepard picked the S2Vs for live music broadcast, webcast, and remote recording production duties at stops including Coachella and Bonnaroo. 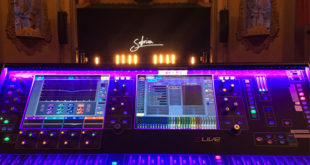 FOH engineer Jason Brandt created his dLive show file prior to rehearsals and made use of its Virtual Sound Check feature and a recording made with Waves Tracks Live.